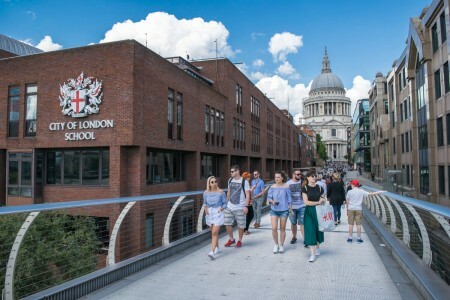 Would you like a guided walking tour of the City of London and visit the Museum of London? 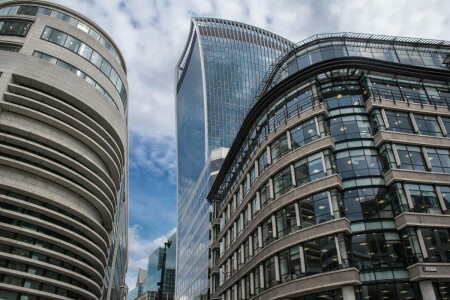 If yes, we can offer you a fabulous private tour for 3 hours, exploring the wonders and power of the City of London! 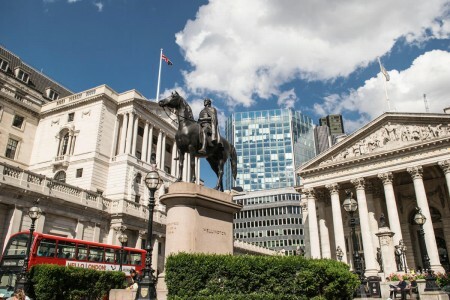 This private walking tour of the City of London covers one of the world’s best know financial landmarks and attractions. The City of London is actually a city within a city. 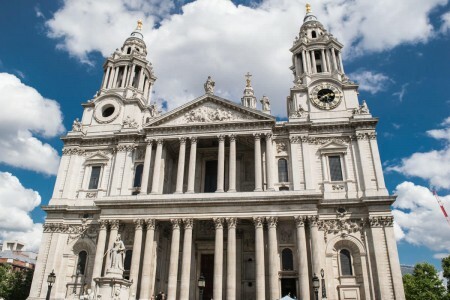 It is located in the heart of London and it is the powerful financial district of the capital. Nowadays, The City of London, also known as the Square Mile, lies exactly above the ruins of the ancient Roman settlement of Londinium. During your private tour you will see the famous covered Leadenhall Market from the 14th century, the Leadenhall Building, the Monument to the Great Fire of London, 30 St.Mary Axe (known as The Gherkin), the evangelical Anglican church of St.Helen’s Bishopsgate, The Royal Exchange, The Bank of England, the impressive Guildhall, the Gothic church tower of St.Alban, Temple Bar, some of the preserved Roman ruins from Londinum, the amazing St.Paul’s Cathedral and you will have a private guided tour of the Museum of London, revealing the hidden secrets of London’s great history. The walking tour lasts for about 3 hours.